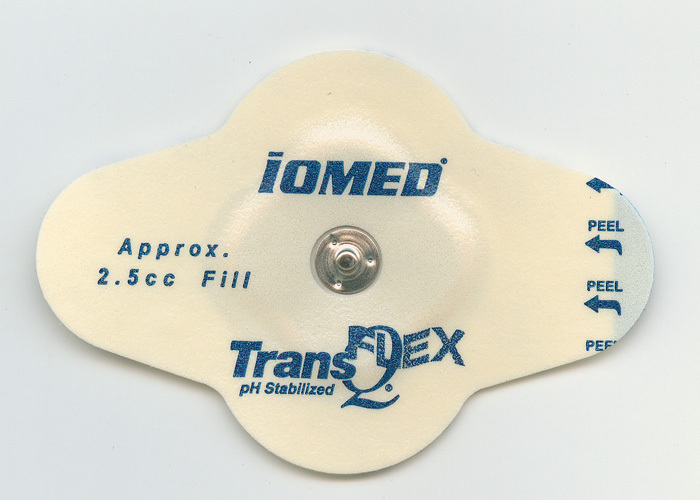 IOMED® TransQ-E, FLEX Electrodes : Balego & Associates Inc. - BalegoOnline.org, Providing the Products You Want and the Services You Need Since 1984. IOMED’s silver-silver chloride (SSC TM) conductor stabilizes pH without buffers, so drug potency and stability are unaffected by pH shifts. 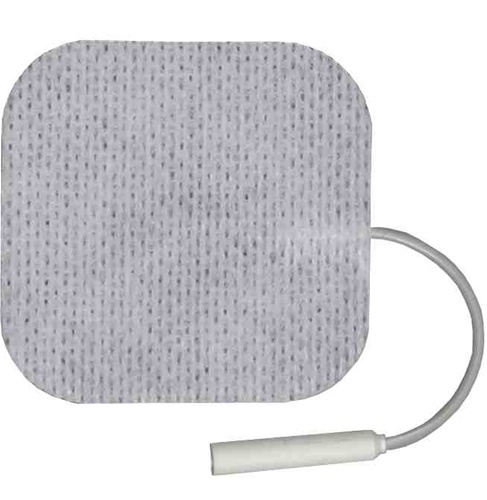 GelSponge ®gives better skin contact and distributes electrical current more evenly for uniform drug delivery with minimal skin irritation. 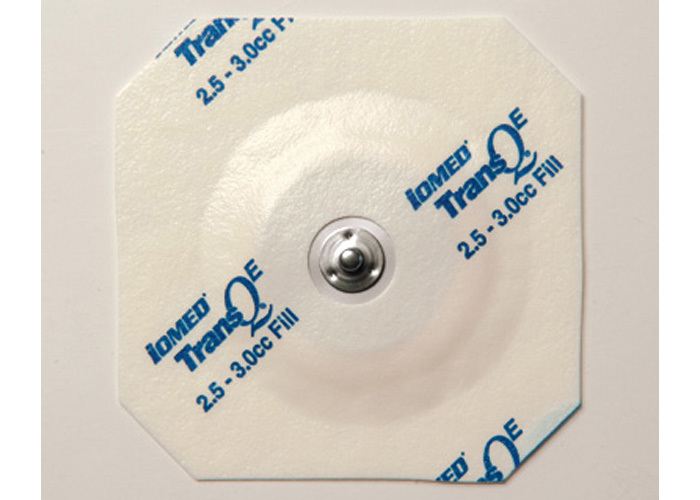 EASY-TO-USE New “Sur-Seal” adhesive conforms and adheres perfectly to skin for uniform current distribution and no leaks. 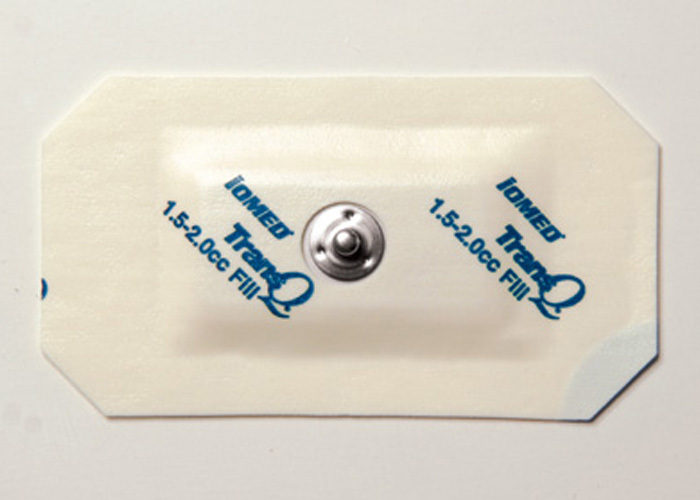 Fast, easy-fill drug window provides for no-stick handling and adhesive protection. ECONOMICAL Now IOMED’s exclusive SSC Technology is available at competitive prices.